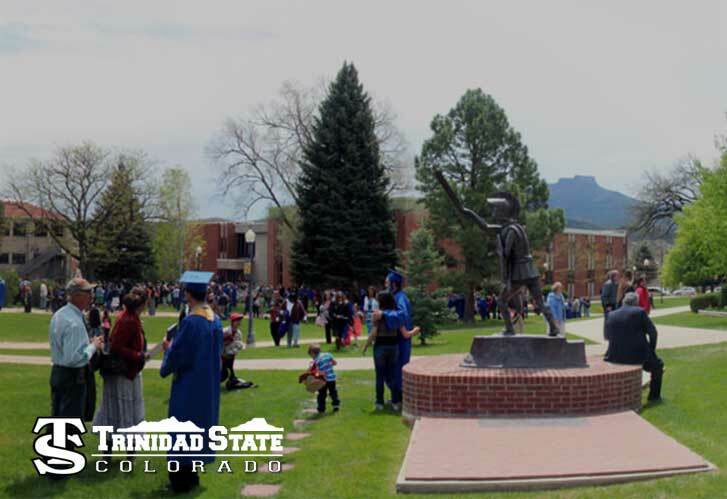 Established in 1925, Trinidad State Junior College was the first community college in Colorado. 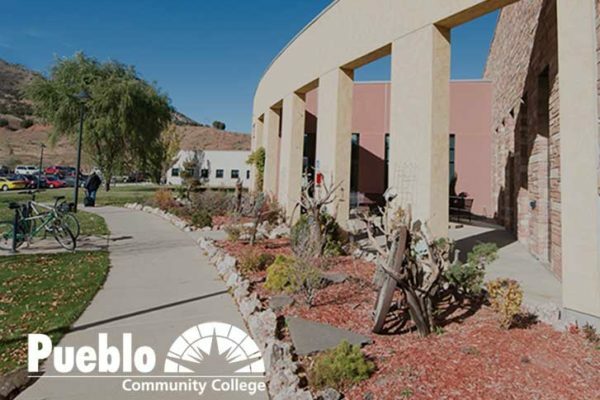 With campuses in Trinidad and Alamosa, Colorado, we provide an affordable and accessible education to students in southern Colorado and beyond. 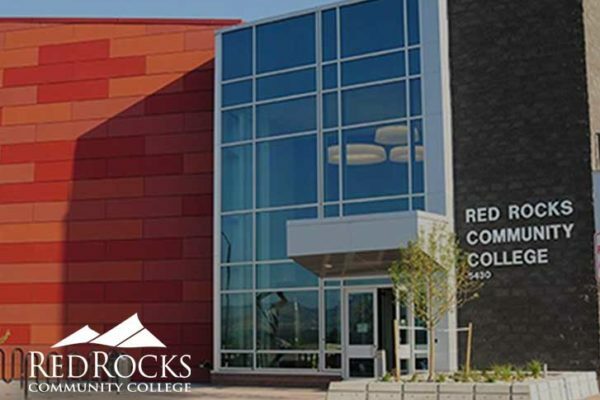 Trinidad State offers unique academic programs in fields such as Aquaculture, Cosmetology, Welding, Nursing and Massage Therapy. 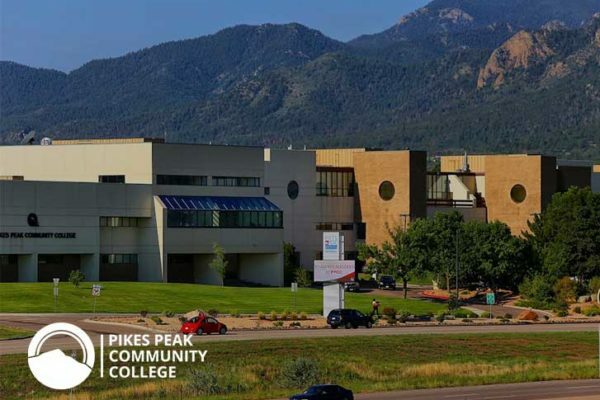 We also have an Electrical Line Technician program as well as Nursing, Art, Theatre and Machining in addition to traditional Arts and Sciences classes and a guaranteed transfer program through a partnership with four-year colleges and universities in Colorado. We are also home to one of the first, and by most accounts, the premier Gunsmithing School in the United States.